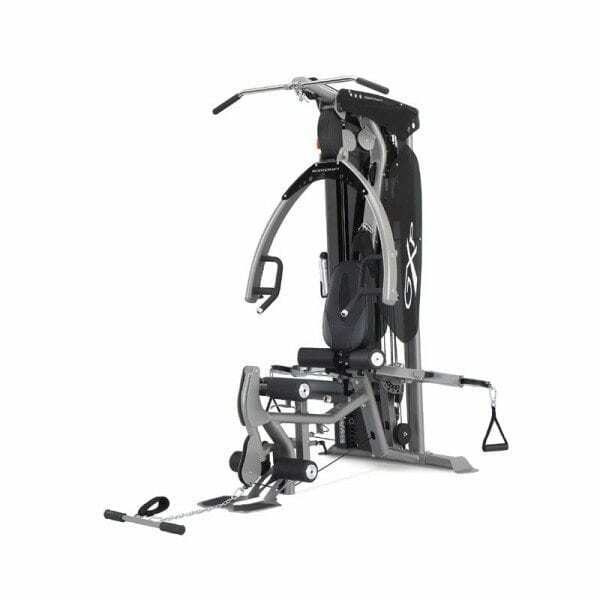 The Vision Fitness X20 Elegant Cross Trainer is loaded with high-quality comfort features. Overlapping pedals and a flatter ellipse truly replicate a natural walking or running motion. The stationary handlebars feature contoured Heart Rate grips for easy monitoring of your Heart Rate. The Vision Fitness X20 Elegant Cross Trainer is loaded with high-quality comfort features. Overlapping pedals and a flatter ellipse truly replicate a natural walking or running motion. The stationary handlebars feature contoured Heart Rate grips for easy monitoring of your Heart Rate. The Elegant console features a vibrant 7″ advanced full colour LCD screen that is compatible with the Passport media player (sold separately). Thirteen motivating programs provide a variety of workout options, including Virtual Active and the exclusive Sprint 8® program. You can also monitor your Heart Rate wirelessly with your Polar Heart Rate strap.